Home » How Easy is it to Install Designer Radiators? How Easy is it to Install Designer Radiators? When it comes to installing a new radiator system, you’ll be pleased to hear that it is exceptionally easy to get your dream system installed. 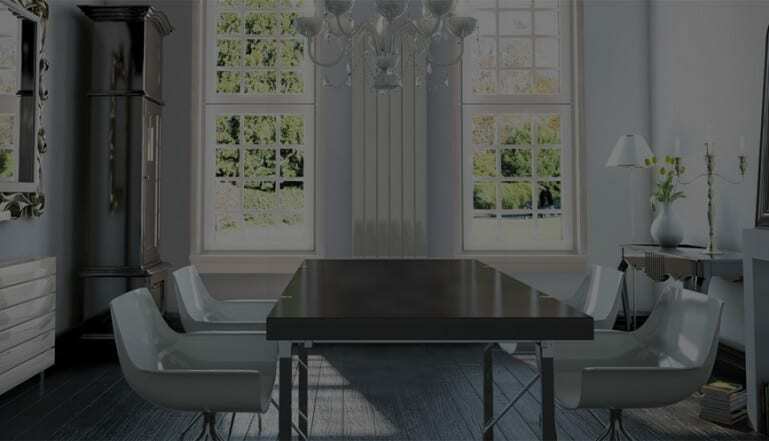 If you’re looking for designer radiators, you should definitely check out Stelrad. The latest additions to Stelrad’s already impressive radiator range now sees the UK’s leading radiator manufacturer offering an almost unassailable range of options for you to pick and choose from. Stelrad offer a whole series of designer radiators in their range. The new Softline and Vita ranges easily meet the requirements of new business developers and those looking to replace radiators on existing heating systems with designer radiators. The Stelrad range offers exceptional performance with high energy outputs. People will be pleased to hear that it isn’t just Stelrad’s great looks – the undeniably impressive design aesthetic with its crisp, clean lines and attractive tube designs – that make this such an attractive option. One of the best things about investing in Stelrad products is that they go through rigorous testing. Stelrad guarantees your new heating system is safe to use and runs as efficiently as possible. Also, one of the added benefits of using a Stelrad radiator is its ease of install. Investing in a quality heating system helps ensure that your new designer radiators are easy to install. Why Invest in a Stelrad Heating System? The Stelrad brand has been delivering quality radiators for over 80 years. This legacy and continued development have made Stelrad one of the go-to brands when it comes to designer radiators. Also, their expansive National Distribution Centre means that your new high-quality radiator system is already in stock. With more than 250,000 radiator models in stock, Stelrad’s whole operation is extremely impressive. In addition to the benefits we discussed above, Stelrad also delivers a range of radiators in up to 36 different colours. This makes Stelrad the ideal option for those looking for coloured radiators. Colour radiators can be a great way to either tie-in with or contrast with the current décor in your home. When it comes to installing your new heating system, it’s important that you find the right installer. When obtaining quotes for installing your heating system, it’s important that you look for Gas Safe registered and reputable installers. This will help to ensure that the complete installation process for your new designer heating system goes smoothly. If you’re considering installing a brand-new heating system, generally speaking, it will take 2-5 days to complete. If you’re already living in your home, then it might take a little longer to install your new heating system. This is mainly because your chosen engineers will have to work around you. Already installed a new designer radiator heating system? Let us know about your experience in the comments below.